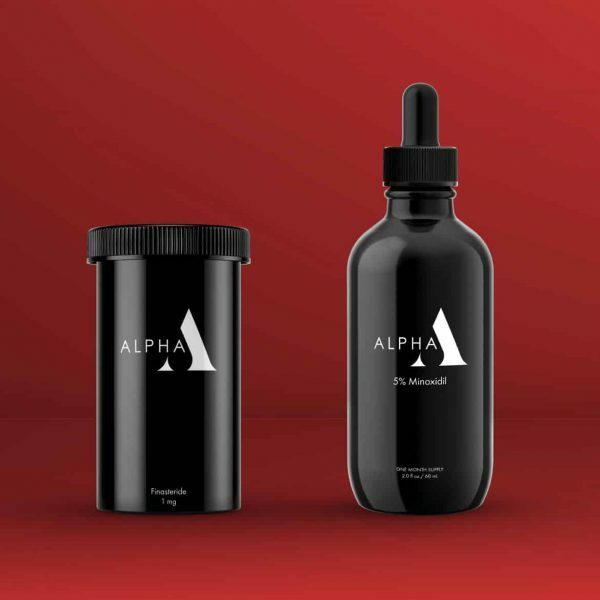 Alpha is armed and ready with the best defenses to treat and prevent your hair loss. Finasteride and Minoxidil are FDA approved medications clinically proven to be effective. While Finasteride fights off DHT hormones that cause male pattern baldness, Minoxidil goes to work on restoring all that may have been lost – and then some. 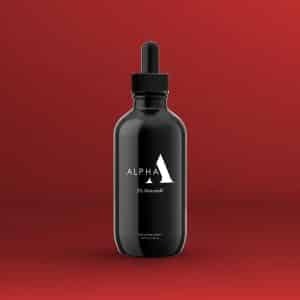 When combined, Finasteride and minoxidil are our greatest weapons in the battle against hair loss. You’ve got Alpha on your side, and we’re on a winning streak.